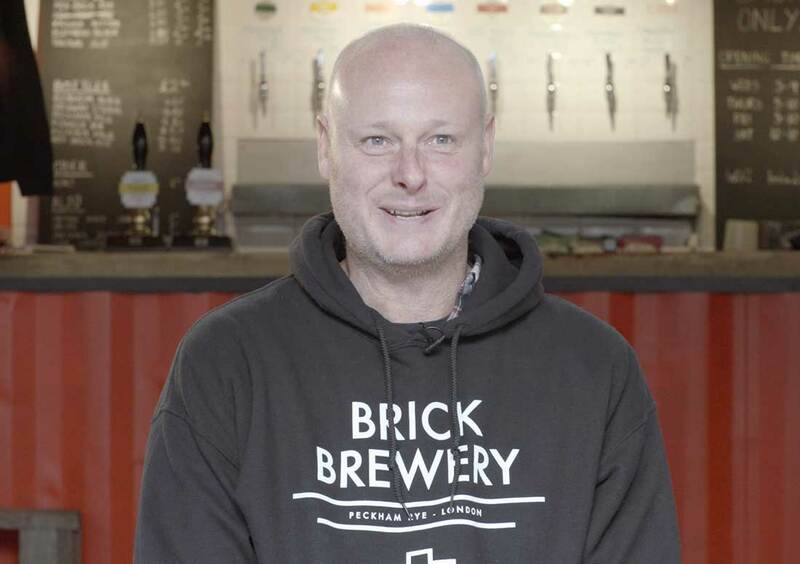 We recently paid a visit to Brick Brewery in Peckham, South London, to meet the team and learn their story from Ian Stewart the Brewery Founder. 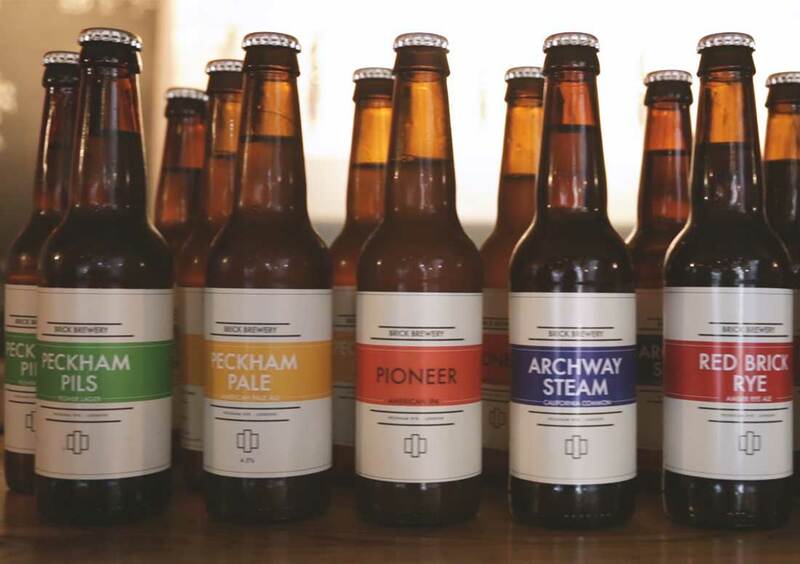 We quickly discovered that this hidden gem, tucked away in the arches below Peckham Rye station, is part of the popular UK craft beer market and experiencing some rather impressive and rapid success. 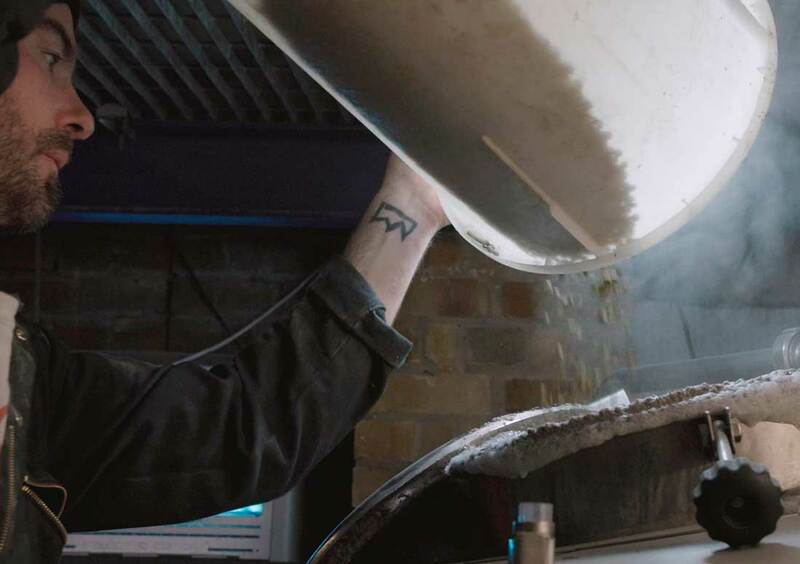 Watch Ian tell his tale in this 60 Second Insight video for craft beer producer Brick Brewery . We hope you enjoy it! Interested in telling your story on film?